God knows that writing about John Branca was the least of my desires. He is so controversial a subject that no matter what you write you automatically fall into disfavor with large factions of fans. However this sacrifice will have to be made even if it is my last series of posts in this blog. The reason for addressing this subject is the overwhelming response I’ve got about Branca to the recent article about AEG. 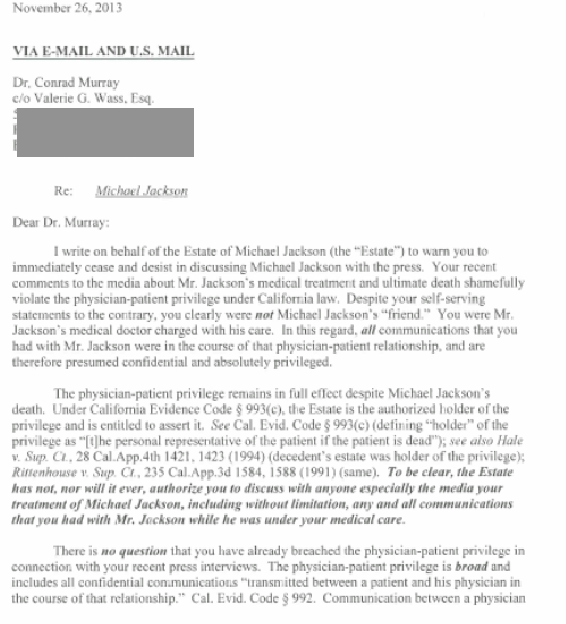 This has become a tradition with us – I write about AEG driving Michael into the ground and the customary answer I get is that John Branca was not re-hired by Michael Jackson on June 17, 2009 and those who assert it are not to be trusted, Branca first and foremost.